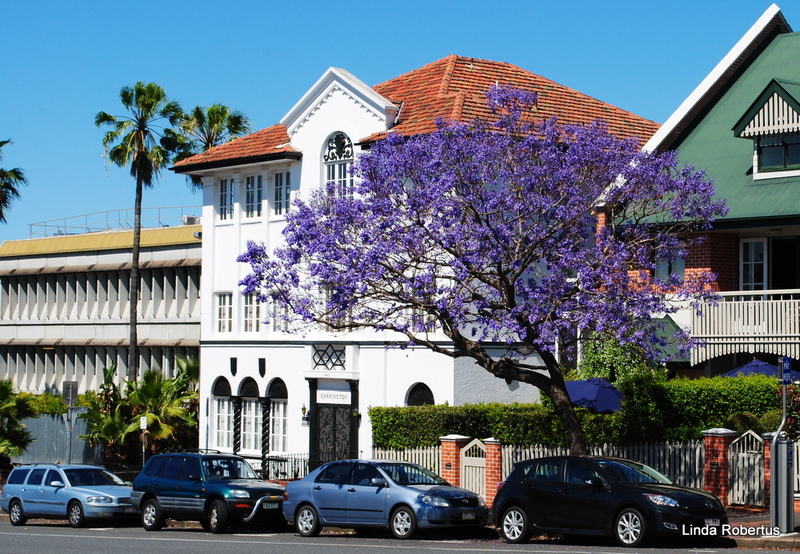 On the About page of this website you can read how I fell in love with the jacarandas in 2007, our first year in Brisbane. 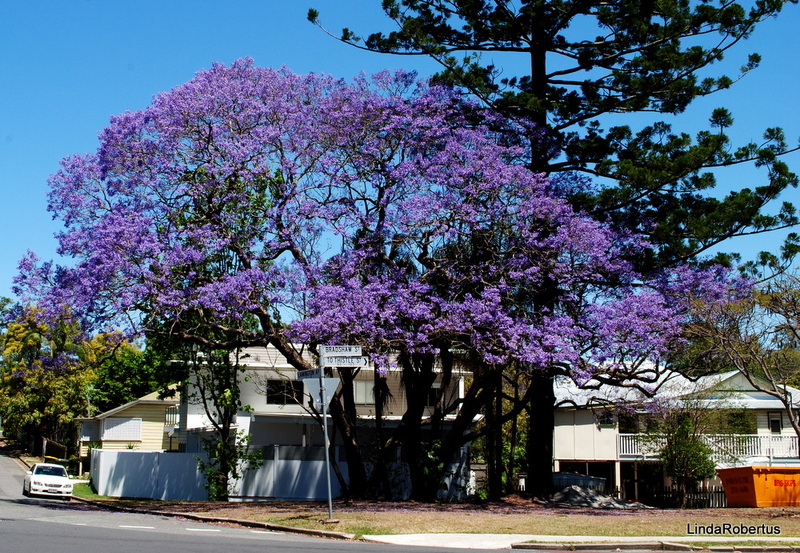 These gorgeous trees only flower for a short time every year; from mid-September until the end of October. Which means, of course, that they are in flower now! 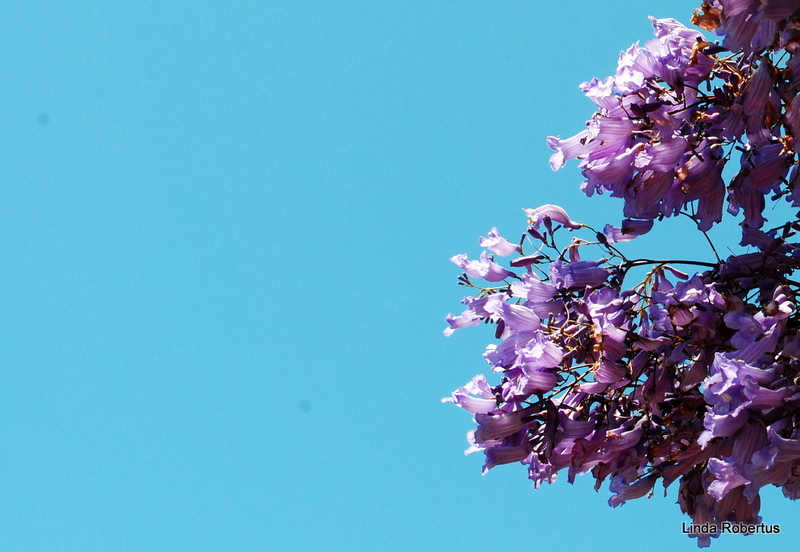 So today I got on my bike to ride around our neighbourhood and took photos of the most beautiful jacaranda trees. 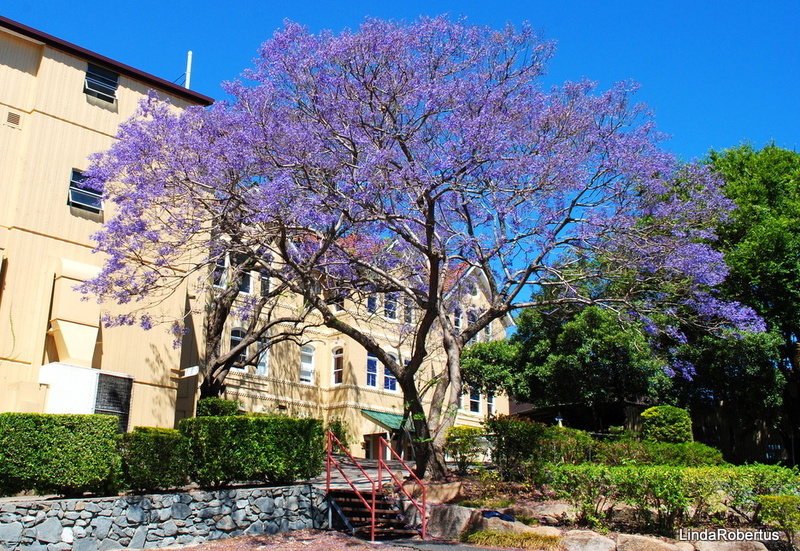 And when I had to pick up my son from gymnastics I made a detour to snap even more jacarandas :-). Here are a few pics for you to enjoy! 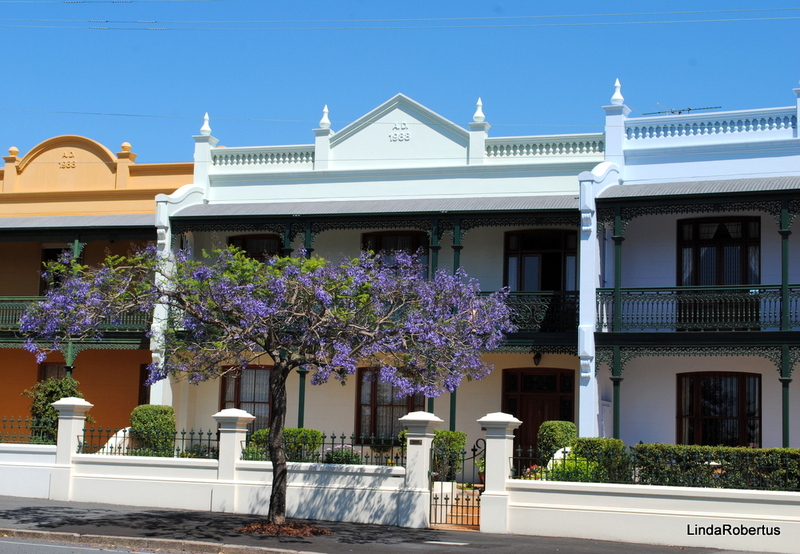 This entry was posted in Brisbane, Photography, Uncategorized and tagged jacaranda on October 13, 2012 by bluejacarandadesign.